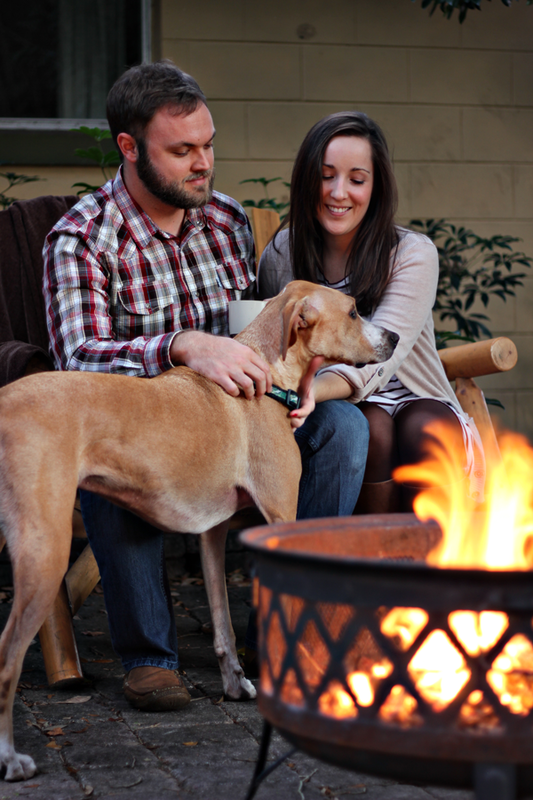 The holiday rush is officially over ( now that we’ve gotten through New Year’s Eve ), but there are still plenty of reasons to invite your closest friends over for a chill evening by the campfire. 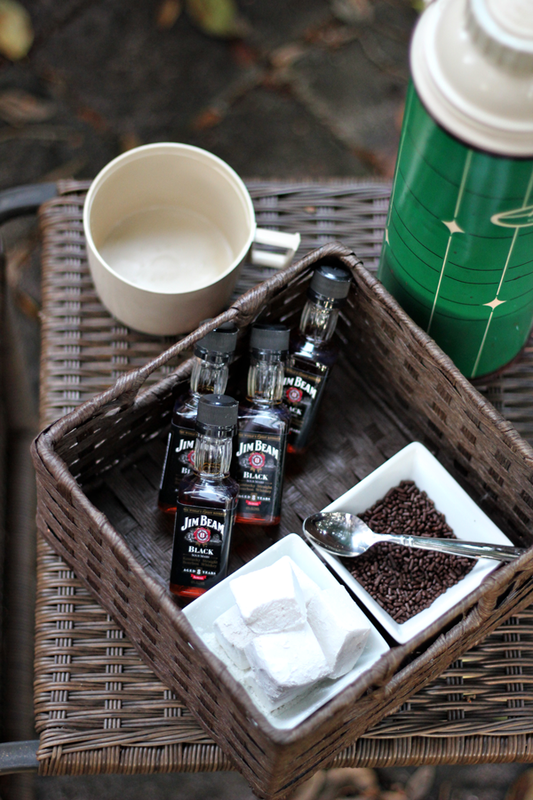 If your holiday schedule is like ours, it’s likely that you haven’t spent much time just relaxing with friends. 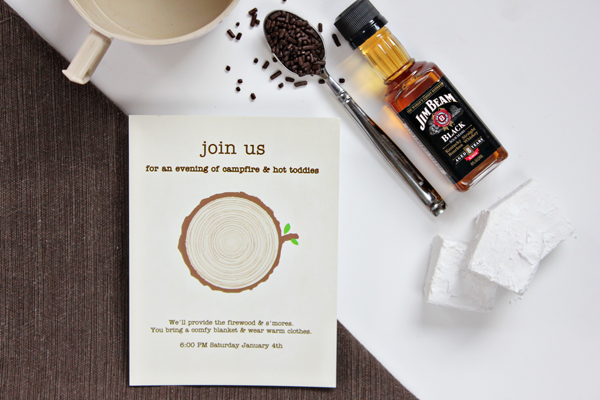 We’ve created several ideas for hosting your own campfire & hot cocoa party for Tiny Prints, featuring this invite of theirs. 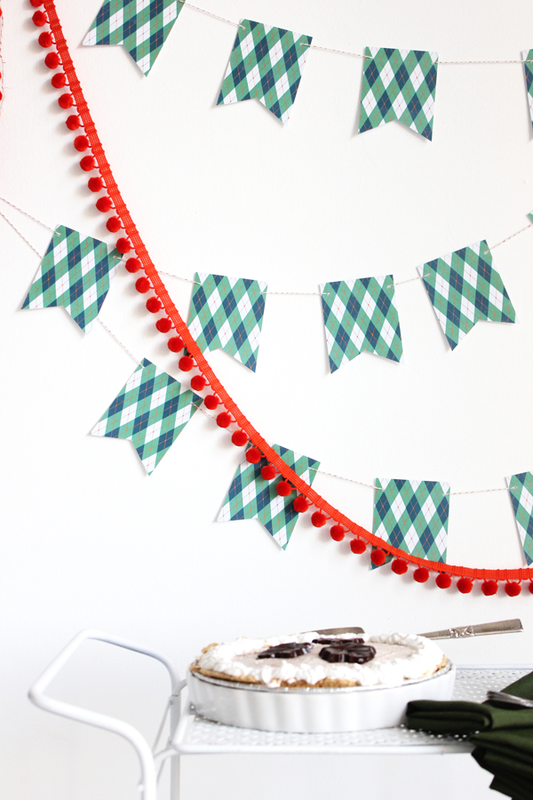 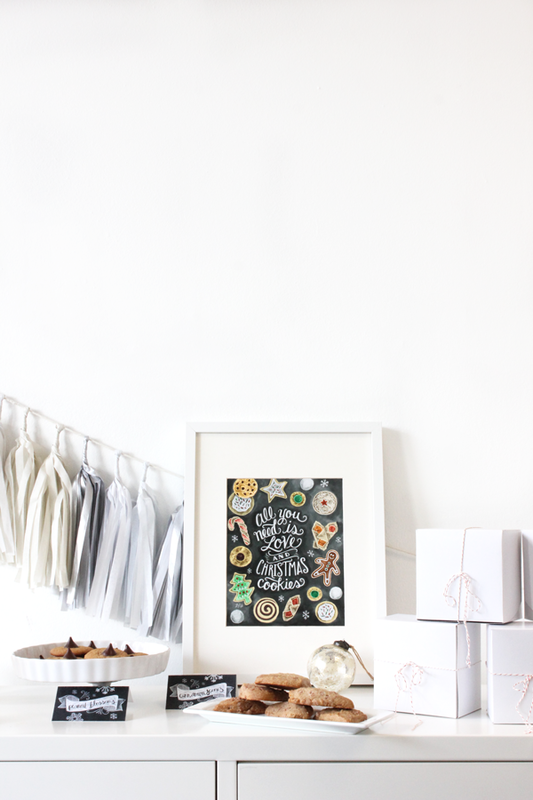 Hop on over to their blog to see the full post & along with festive campfire party ideas!